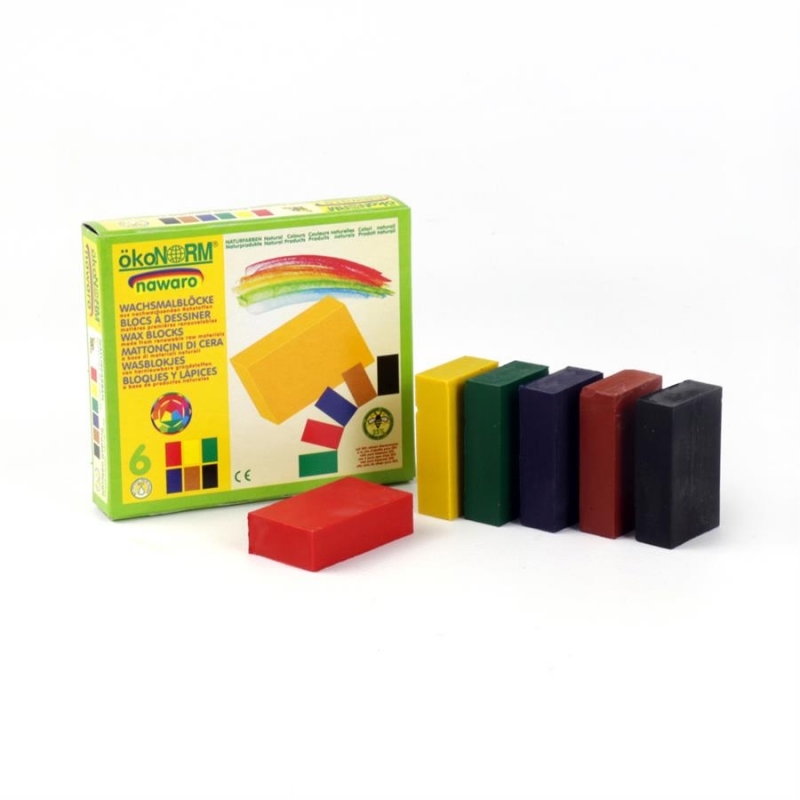 The wax blocks have high covering property and good abrasion. 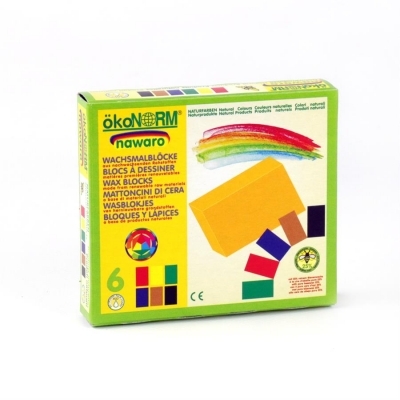 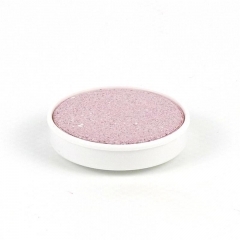 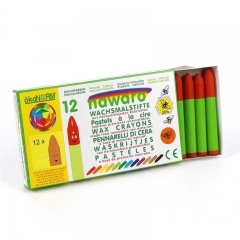 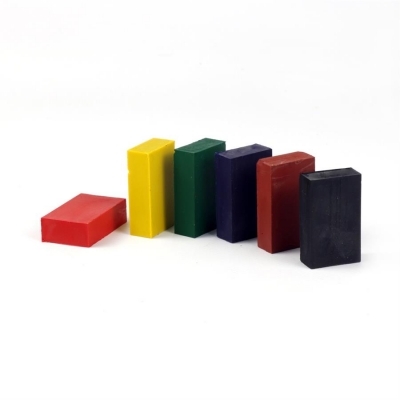 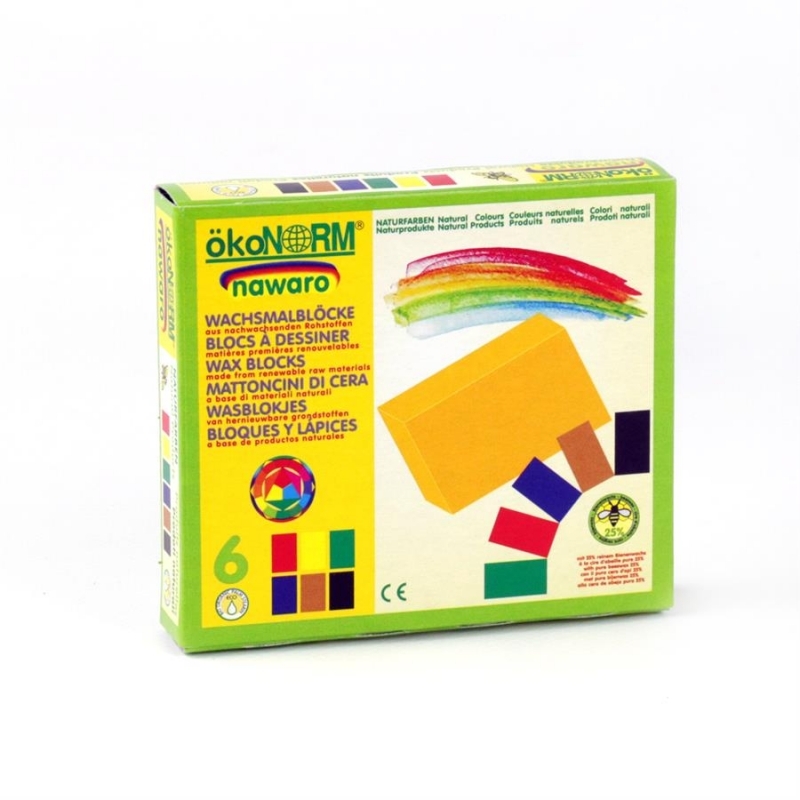 High-quality nawaro wax blocks will stimulate your imagination and promote creativity. 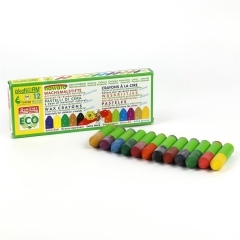 For children, artists and creative minds.